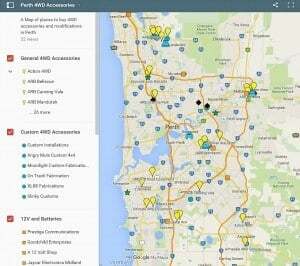 Perth 4WD Accessories; where can you go? 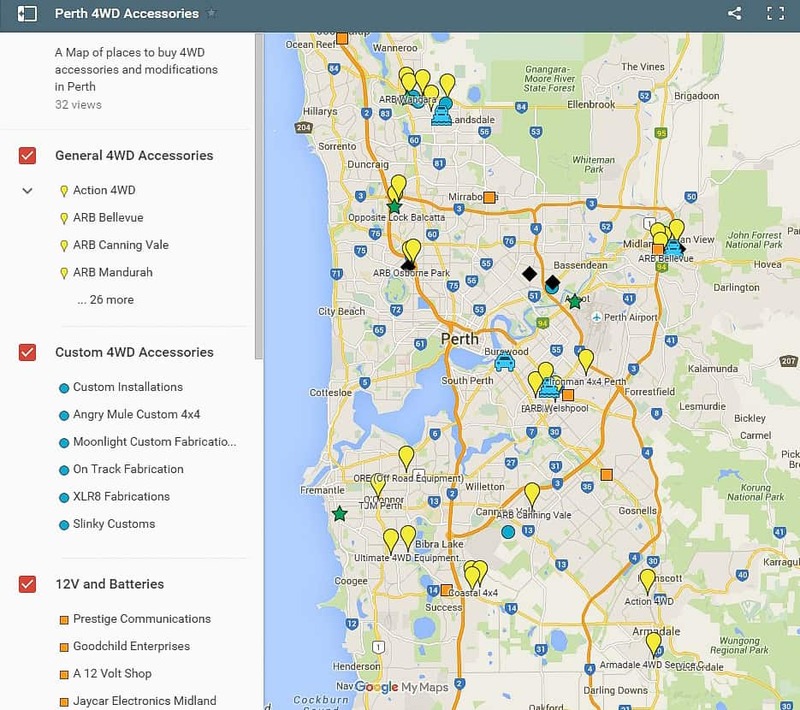 If you are looking for 4WD Accessories in Perth, you’ve come to the right place. There are a heap of different stores spread throughout Perth, and I’ve included a map below for you to find the nearest ones to you! 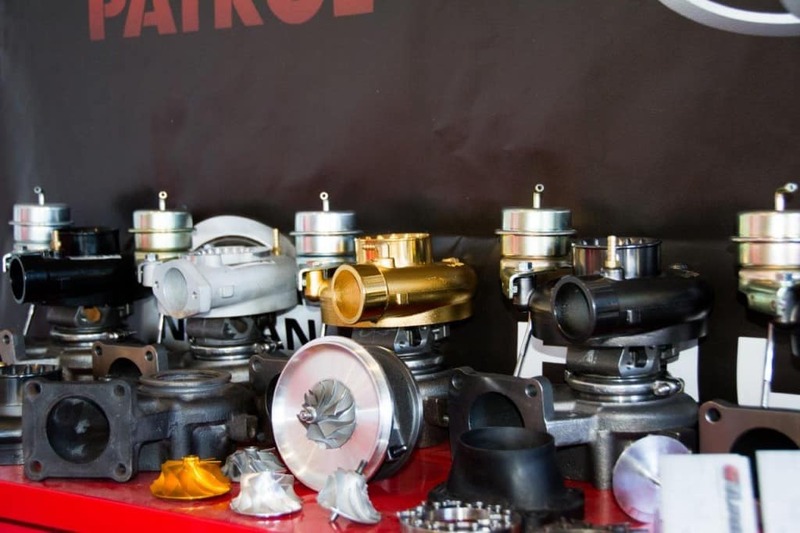 Whether you are looking for general 4WD accessories, Diesel tuning and turbo work, Suspension lifts, Custom bar work or drawer systems, 12V, or someone to work on your pride and joy, you will find it here! Please do me a favour and share this around! The top left hand corner box opens the margin, to make it easy to find what you need. 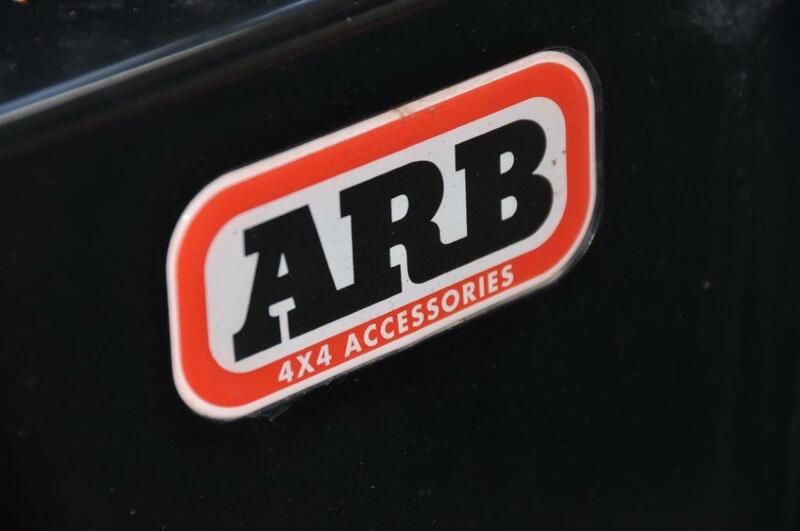 ARB is Australia’s largest supplier of 4WD Accessories. They have a huge number of employees and sell everything from tyre repair kits to suspension packages, canopies and bull bars. They will supply and install your gear if you don’t want to do it yourself. They are not always the cheapest, but sell top quality gear, and come highly recommended. Coastal 4×4 are located in Jandakot, and are very helpful. 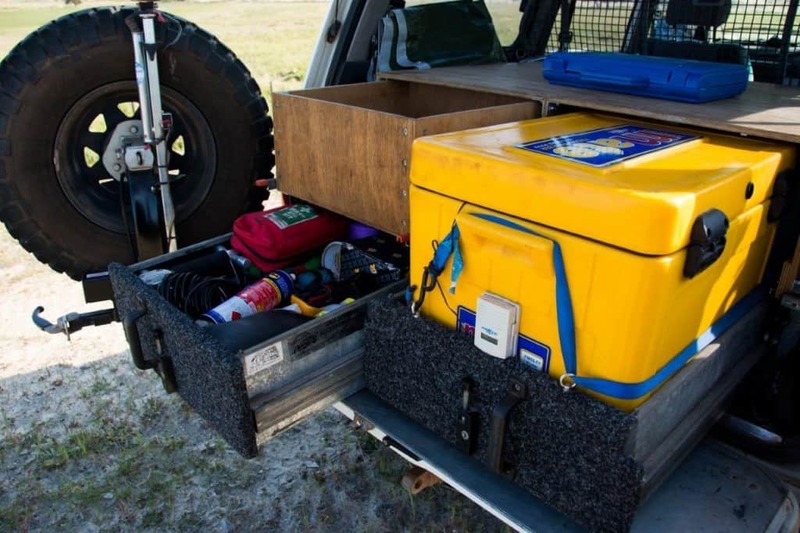 They sell a wide range of 4WD accessories and can install them on too. This is a small business, run from home, which sells everything from fridges through to lights, winches and Maxtrax. They are the cheapest place to buy Maxtrax ($255 each) in Perth, unless you get them on a super special elsewhere. I’ve dealt with them a few times, and have been impressed with their service. Rotamoulding is located in Midvale, and make various tanks for holding water and fuel. They are priced well, are well built and can be custom made to your requirements. S & K specialise in Nissans, but service all makes and models of 4WD’s as well as supply and install a range of accessories, from Suspension to exhausts, Elockers and more. These guys sell a spray on product that is designed to take a beating, and still come back for more. It’s often used in 4WD ute trays, inside guards and anywhere prone to damage from stones. XLR8 was one of the first custom 4WD accessory suppliers in Perth, which started back in 2008. Since then, they have been providing top quality custom bar work to 4WD enthusiasts throughout Perth. If you are chasing scrub bars, bull bars, rock sliders, canopies, rear bars or any custom metal fabrication done in Perth, hit them up! They are probably not the cheapest, but would be one of the best. Rear drawers and storage systems in a 4WD can be built by a savy DIYer, but the work that comes out of Custom Installations is truly impeccable. They don’t just mass produce the same set of drawers and flog them off, but will customize exactly to your requirements. They also do a range of overhead consoles, speakers and electrical work, and do it with perfection. Moonlight is another custom metal fabricator, who specialise in custom air boxes and snorkels. need a 4″ stainless snorkel, or custom air box to suit a higher air throughput? Go and see the guys at Moonlight Custom Fabrications! Slinky Customs does everything from differential bracing through to scrub bars, mechanical work (like ELocker installation), custom suspension setups and has an extensive background in Competition 4WD’s. These guys come with a fantastic reputation. On track also make a wide range of custom metal fabrication, including bar work, canopies and snorkels. 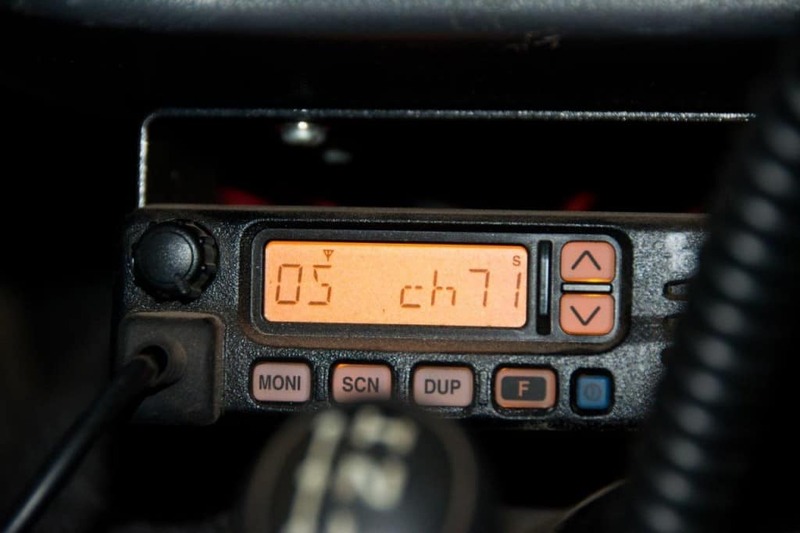 If you are chasing UHF radio’s, antenna’s and other communication devices, Prestige is the place to go. Not only do they know everything there is to know about communications, they have excellent service, Australia wide delivery, and great prices. I’ve used these guys several times, and have been very impressed. I only found out about Goodchild Enterprises a few months back, and picked up my replacement Optima Yellow top battery from them. They had the best prices by far, excellent customer service and went the extra mile for me. 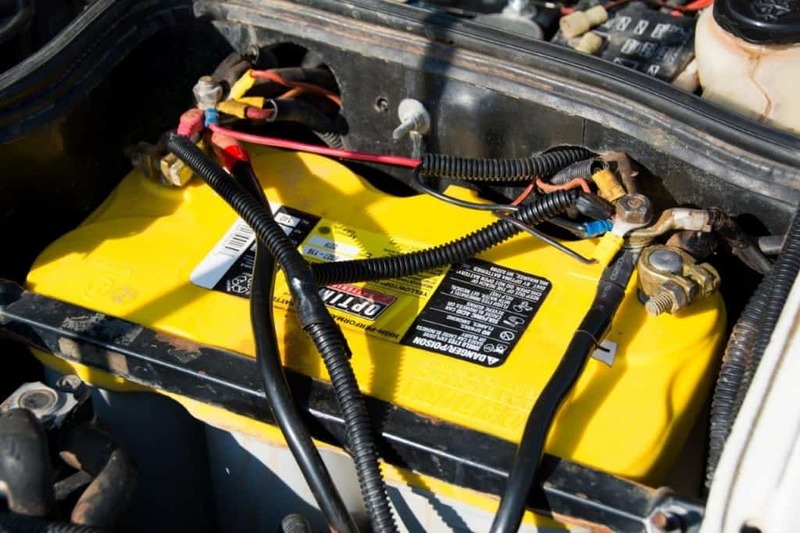 They sell every single type of 4WD battery you’d ever want, along with a number of 12V options like solar and battery chargers. If you are into your own 12V work, you would know about Jaycar. They sell literally everything you’d ever need at good prices, with good advice and the products are well made. Gturbo has been a game changer for the diesel 4WD industry. Graeme started the company back in 2012 (but was working on turbo’s for a few years prior to this) and now makes custom turbo’s for a large range of diesel 4WD’s. Doesn’t sound too impressive? What about a 30 – 120% increase in power and torque, whilst running fantastic air to fuel ratios, reliability and fuel economy? When people drive from the eastern states across to WA to see Graeme, you know he’s the bloke to talk to about power upgrades on diesel 4WD’s! Gturbo also does dyno tuning, injector and fuel pump upgrades along with chips. Our 80 Series Landcruiser spent a few days at Gturbo, and came out driving like a completely new vehicle! UFI are a well known diesel specialist located in Redcliffe. They offer a range of services including turbo replacement, fuel pump rebuilds, general diesel servicing and dyno tuning. Having a nice and clean 4WD is a dream come to, but the truth is it requires a lot of time, effort and skill to get it right. Mann Detailing offer a range of detailing services including paint protection. Take a look at their Facebook page and see the difference a quality detail can make. Tony’s Auto Wreckers have a huge number of 4WD’s in Midvale, and can sell you almost anything you need. Perth 4WD center in Welshpool also sell a number of 4WD bits and pieces, and have been quite helpful a few times. What have I missed? Let me know and I’ll add it!